First blog post of 2019 will be a makeup review, you ready? 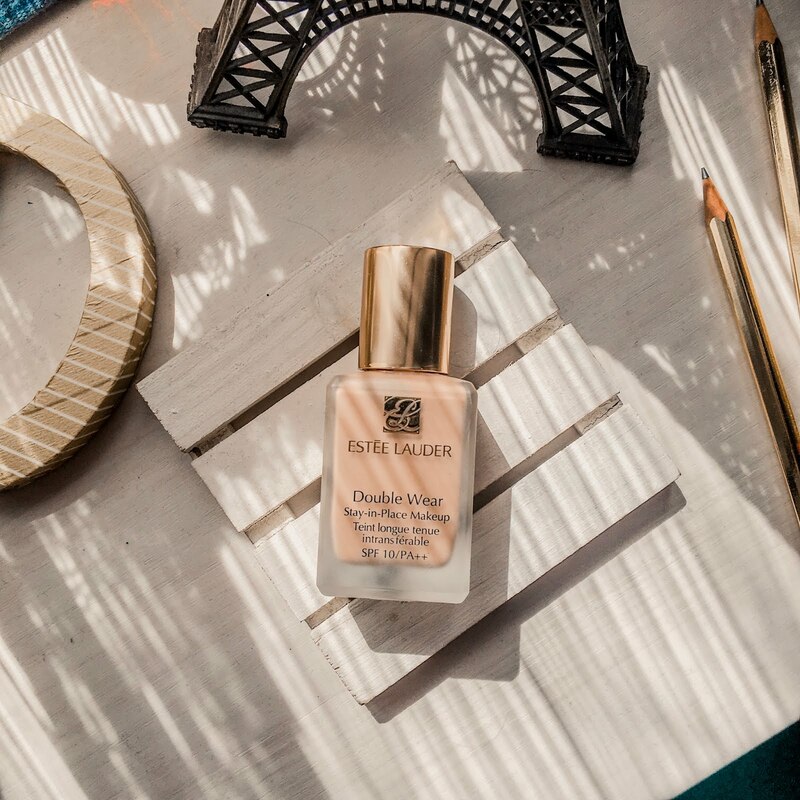 Liquid foundations have always been my jam. When blended well, they look much more natural and skin-like to boot. 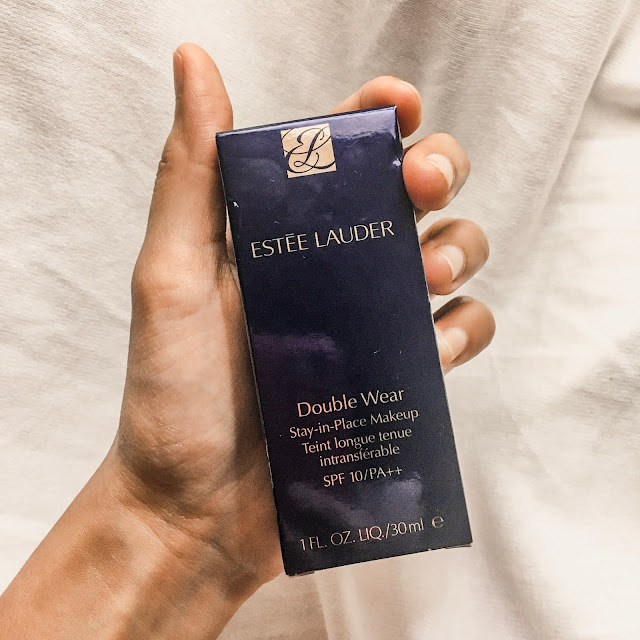 While in Manila, I’ve been picking up the Estee Lauder Double Wear Foundation more than my other liquid bases. This foundation claims to last through heat and humidity. Now, did it stand up to its claims? Read more to find out! 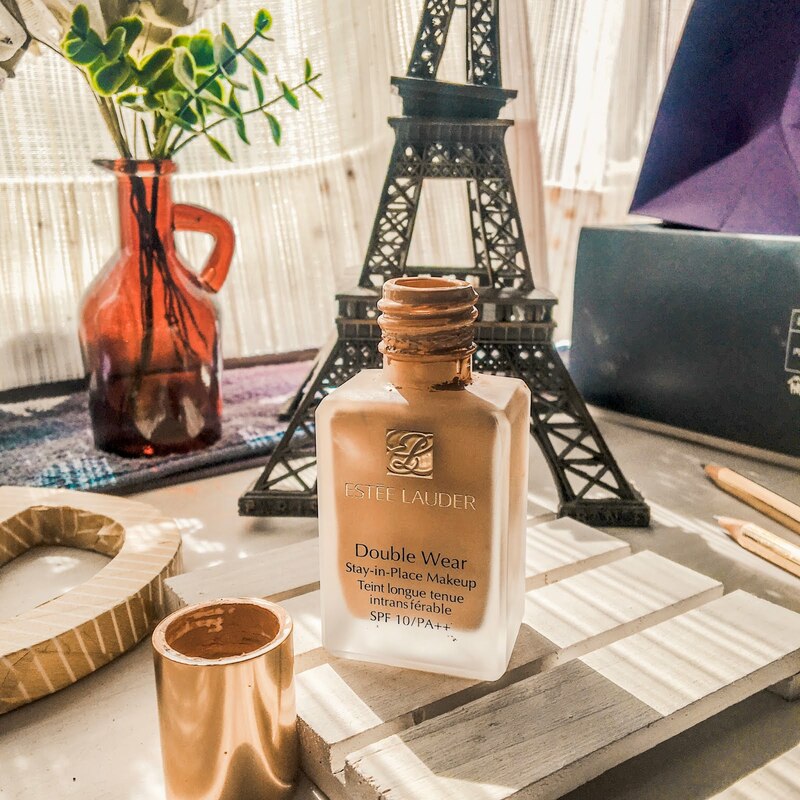 Estee Lauder Double Wear Foundation offers a wide range of shades to choose from. To make things easier, shades are divided into 3 categories. W stands for Warm undertone, C - for Cool, and N - for Neutral undertone. 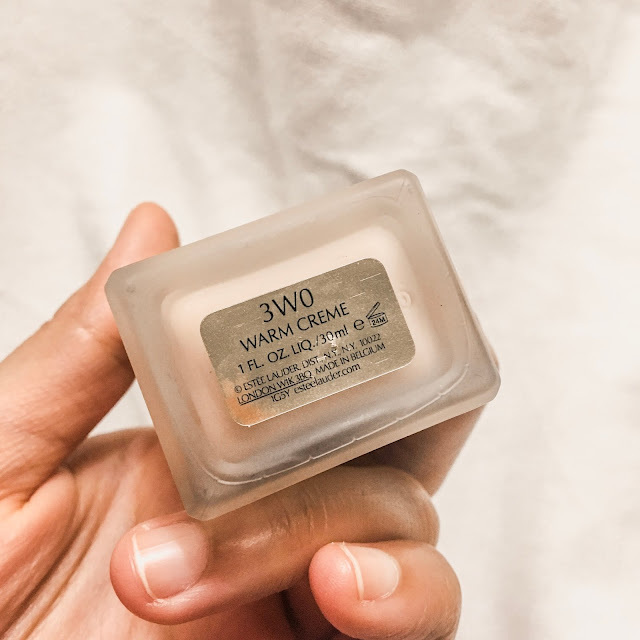 I was matched to shade 3W0 - Warm Creme. It’s a warm medium shade that suits NC35 skin. Compared to my MAC Studio Fix Fluid Foundation, I find that my Estee Lauder Double Wear foundation is a tad bit grayish toned upon initial application. 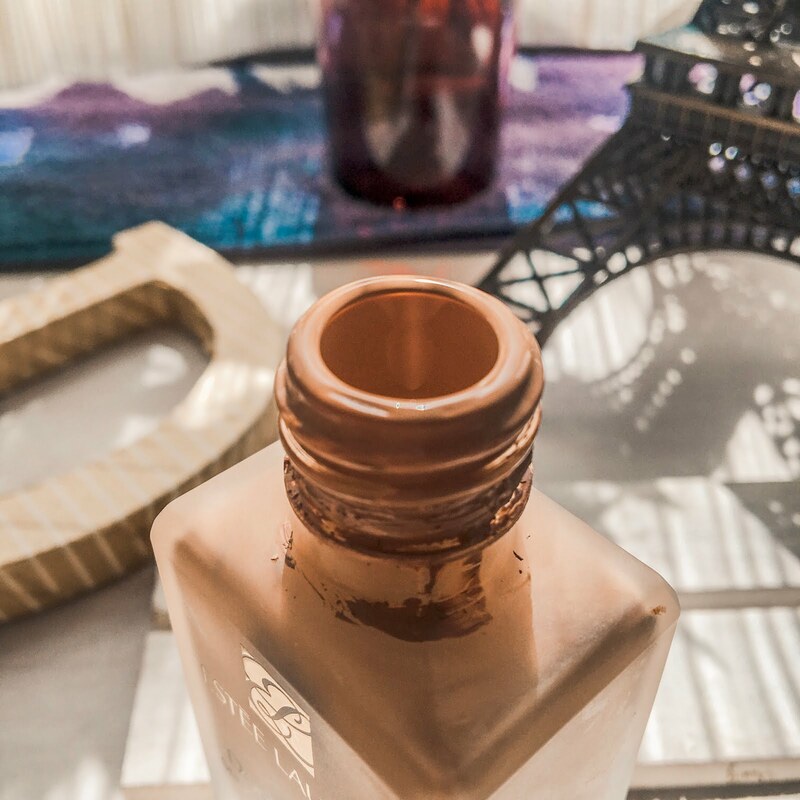 The grayness tones down once the foundation mixes with my skin’s natural oil. I’m not gonna lie, this foundation got a sharp biting smell upon application. It smells like paint and downright chemical. It goes away in a few seconds so no worries. Consistency-wise, it has a creamy yet runny texture. It sets rather quickly so I’m careful not to put too much. I usually just work on one side of my face first to avoid the streaks. I like dotting the foundation to my face, blend away through my fingers before finally blending it all with a brush or sponge. Estee Lauder Double Wear Foundation has great, buildable coverage and a small amount goes a long way. 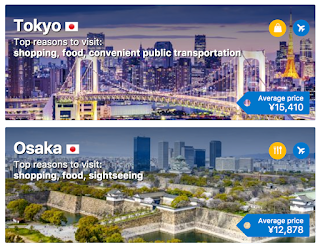 You can go from medium to full plakado coverage! I’m an all-or-nothing makeup gal so I always go for full coverage. This foundation covers most of my problem areas most especially my dark circles. 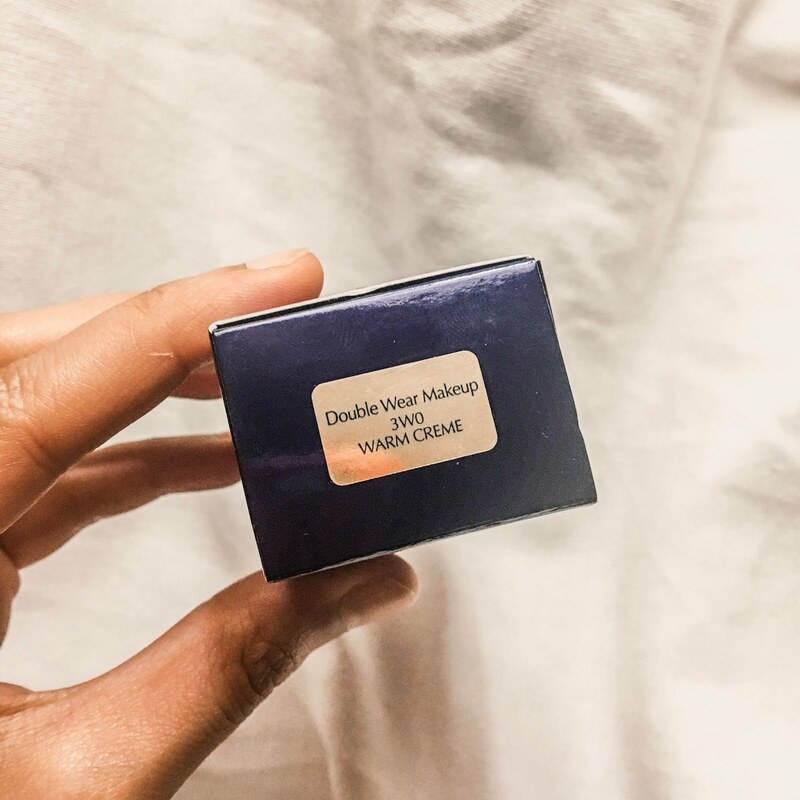 Also, it sets to a healthy-looking, semi-matte finish that stays on my oily combination skin for more than 6 hours. (Note that I commute during these times and was usually under the sun). I find that retouching is needed on extremely oily parts of my face, my t-zone, particularly on my nose. 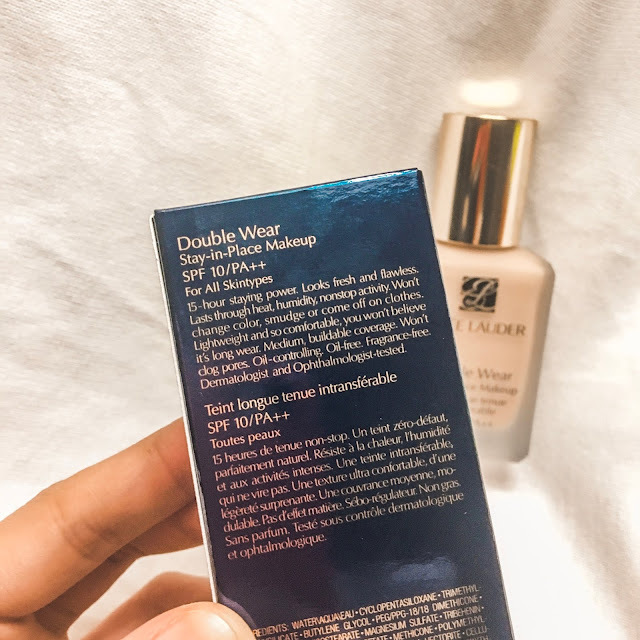 What I like about Estee Lauder Double Wear Foundation? There’s no pump! It’s difficult to dispense the right amount of product. Plus it’s unhygienic, isn’t it? The foundation can be tricky to use. It sets quick too. 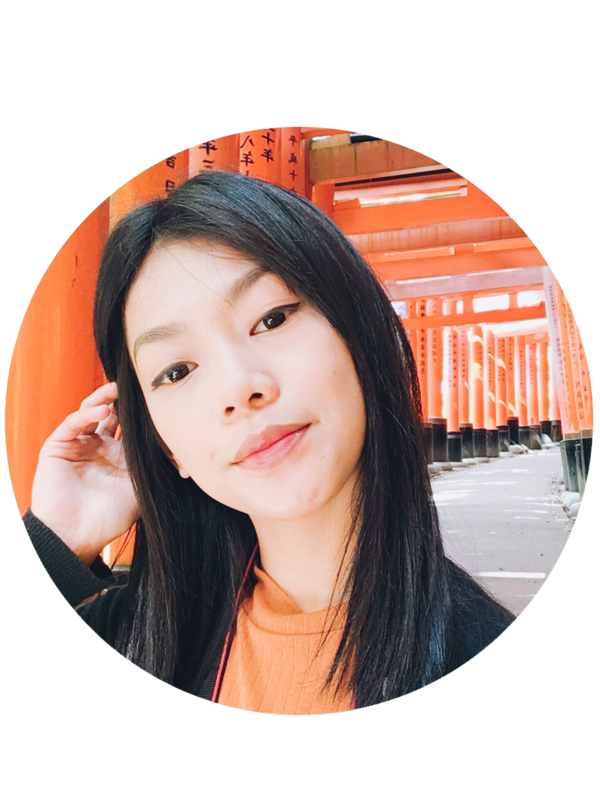 I noticed my skin loves it whenever I’m in humid Manila but my skin reacts differently whenever I’m in Japan. 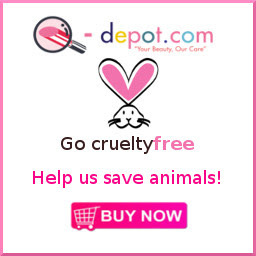 The foundation emphasizes dehydrated, dry skin so it helps to moisturize and prime before using this foundation. 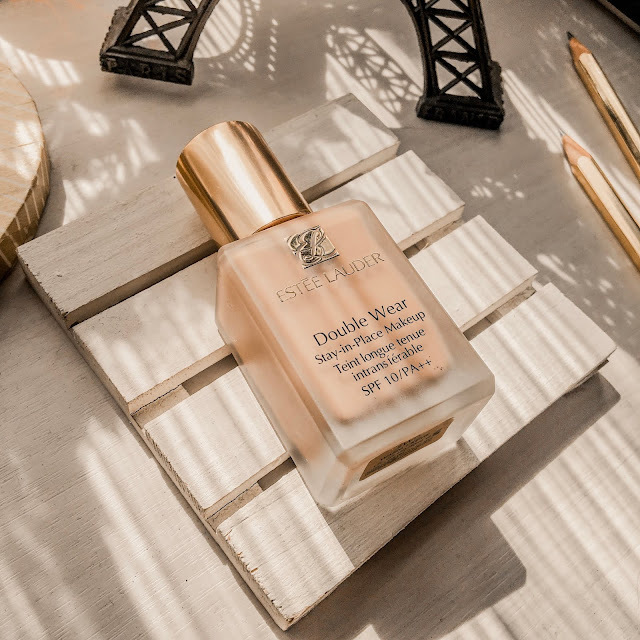 In a nutshell, the Estee Lauder Double Wear Foundation is indeed a great product and I understand all the raves! It’s easily my go-to product during Summer in Japan and especially when I’m in Manila. It has crazy full coverage that looks unbelievably good both in person and in photographs. 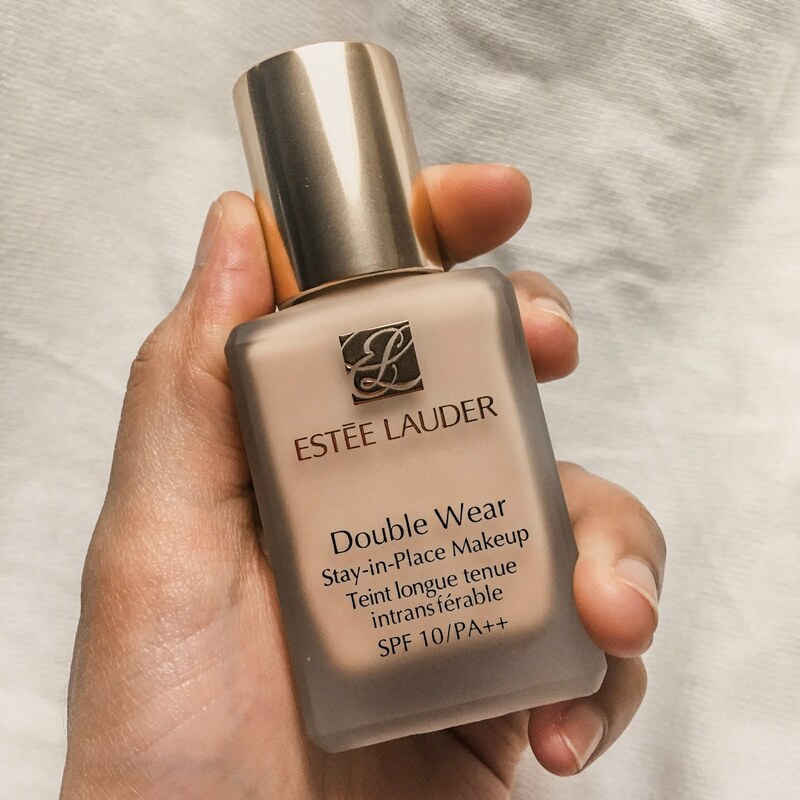 If you’re looking for a liquid foundation for oily combination skin that wears better throughout the day, then Estee Lauder Double Wear Foundation is right up your alley! PS: After writing this post I dropped by an Estee Lauder counter in Megamall. They don’t sell the blue pumps at that time but I was advised to get the black pump from MAC (as I’ve been told they’re just from the same company). It retails for PHP 700.00. Got oily skin too? What’s your fave foundation? Have any recommendations in mind? A Year That Was 2018!